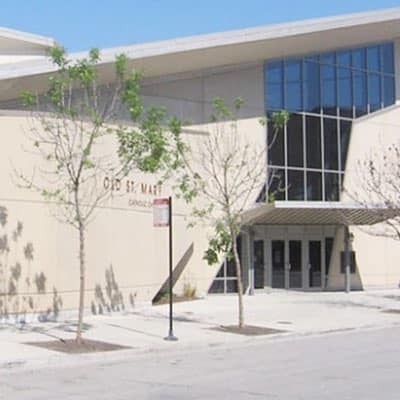 Founded in 1833, Old St. Mary’s Church was the first Catholic parish in Chicago. The parish was placed in the charge of the Paulist Fathers on October 12, 1903. A downtown chapel was opened in 1961. A new parish church was dedicated at 1500 S. Michigan Avenue on July 21, 2002.